Takeisha Starnes has served as the Cook County Program Coordinator for the Illinois Department of Children and Family Service Youth Advisory Board under Be Strong Families since 2016. She graduated in 2012 with a bachelor’s degree in Psychology from Chicago State University. Post undergrad, Takeisha began working with Youth in Care as a Youth Development Specialist providing direct care services to youth ages 17-21. During Takeisha’s tenure as a Youth Development Specialist, she coordinated a range of services for youth (Mental Health, Volunteering, Drug treatment, etc.). She also led life skills workshops and assisted youth with obtaining employment and reaching their educational goals. 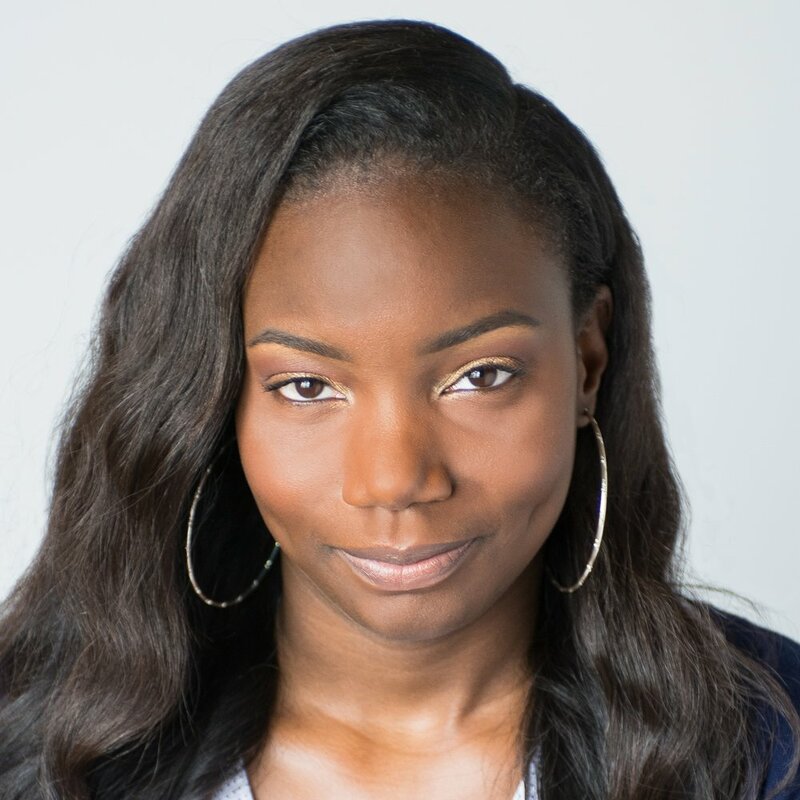 As Coordinator for the DCFS Youth Advisory Board, Takeisha engages youth in care ages 14-21 in leadership development and advocacy skills that will ultimately improve the Child Welfare system for youth to come. Takeisha’s passion for working with youth in care is a simple, yet genuine one. The teenage population is often overlooked and labeled “bad.” Takeisha aims to see past such labels and negative stigmas as it pertains to youth in care. Takeisha has learned that youth are often unable to verbalize their feelings and are unable to express themselves in a healthy manner because they haven’t been taught how to do so, thus they will display unfavorable behaviors. Our youth need an outlet to express themselves and Takeisha strives to be that outlet by helping them discover their voice, advocating on their behalf, and teaching them to be advocates for themselves.